A new line of Shimoda camera bags is joining the UK options. It is getting crowded with so many brands, is there enough space? Well you would certainly have to offer something different. The importers obviously feel that Shimoda do and that they can carry it off. Tuesday 14th August 2018 Adventure Photographers BUCKLE UP! Shimoda camera bags now available in the UK! Exciting news for UK-based adventure photographers – Shimoda camera bags are due to land in the UK this month, joining the MAC Group Europe line-up of award winning photographic brands! Shimoda first launched in the USA following a highly successful Kickstarter campaign – was fully funded in just 30 hours, going on to exceed it’s fundraising goal by 600%. Such was the interest in this innovative and refreshing new range of camera bags – which MAC Group is delighted to be able to introduce to the UK market. With ground breaking design, Shimoda bags are designed by experienced (and previously frustrated!) real-world adventure photographers, who are out there pushing the boundaries in outdoor photography every day, across the world. Tested and loved by adventure travellers, bikers, boarders, those working on water, snow or at high attitude – the line-up of early ambassadors presents compelling support for the brand. The design is simple, yet intuitive, using the most advanced materials and technologies available to minimise the pain, fatigue and suffering that comes with the most harsh mountain conditions. The Shimoda concept is all about choice. Design, protection, flexibility and choice. 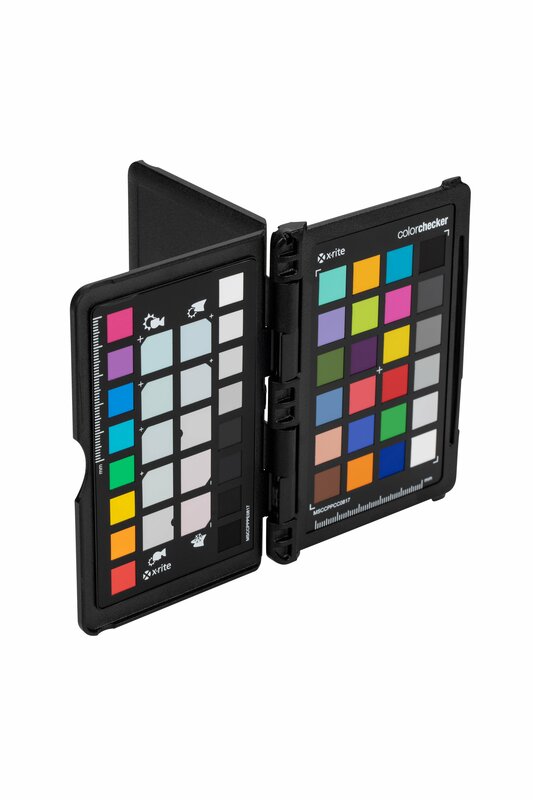 Photographers identify the best ‘outer’ pack for their environment and kit, then choose from a range of unique modular inserts including ‘Core Units’ and ‘Accessory Cases’, enabling the packs to be fully customised, to meet precise individual needs. The modular inserts can be combined to create over 10 different configurations – to accommodate numerous gear carrying options. Shimoda backpacks are available in two colours – Blue Nights and Sea Pine, with core units and accessories available in Parisian Night and River Blue for a stylish colour combination. 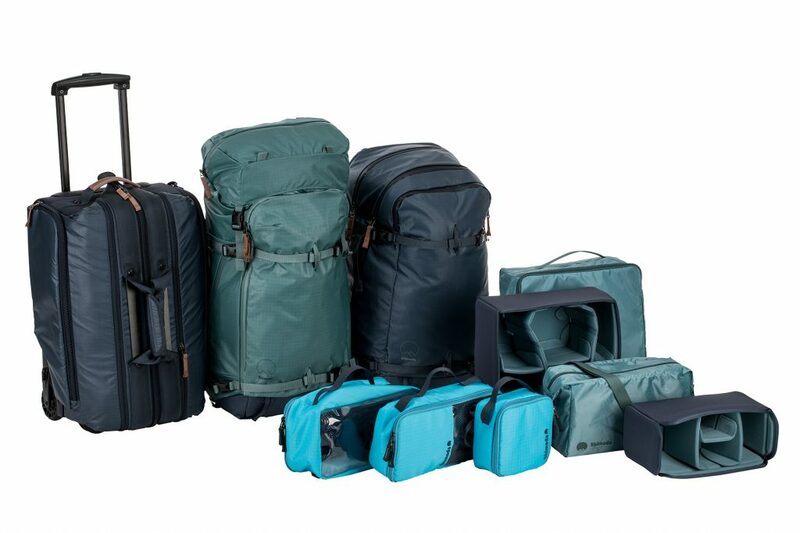 Shimoda packs also look less like traditional camera bags – helping with security whether in a bustling city or travelling to far flung destinations. THE PERFECT DAYPACK FOR ACTION-DRIVEN ADVENTURE PHOTOGRAPHERS. The Explore 40 was created for fast moving and agile adventure photographers who need to be in the thick of the action to document their story. It was designed to simplify their shooting experience while minimising physical fatigue. Its intuitive design ensures essentials like food, water and a smartphone are always in immediate reach. THE DEFINITIVE BACKPACK FOR GEAR-OBSESSED ADVENTURE PHOTOGRAPHERS. Ready for any and every adventure, the Explore 60 redefines the way serious adventure-bound photographers pursue their passion, enabling the user experience to be simple and intuitive, while ensuring its carry performance minimises fatigue and stress. With side and rear access to gear, a height-adjustable shoulder harness and direct access to food, water and mobile devices, the Explore 60 helps keep adventurers moving forward with limited interruptions. Approximately 15 litres of adjustable volume via a floating lid lets the most demanding photographers enjoy the ultimate adventures without needing to compromise their gear carry needs. The floating lid also provides a secure way to quickly fasten jackets, layers and other adventure gear. Lightweight, durable and intuitively functional, the Explore 60 is destined to be a favourite addition to the demanding adventure photographer’s toolkit. Camera Inserts are an amazingly flexible development for camera bags – but previous designs have suffered from excess weight and materials. Most insert designs force the photographer into a single size choice, which often leads to numerous purchases of different sized inserts to cover every eventuality. Shimoda rethought modular camera inserts completely, offering multi-configurable Core Units in small and medium sizes. Combined, or alone, they allow for side, rear and top access configurations. Shimoda’s two-size system offers over 10 insert configurations to customise the amount of camera and adventure gear for the day ahead of you. Full Warranty – Zero Tolerance! Shimoda bags come with a full warranty – and if a bag fails due to manufacturing or material defects, it will be fixed or replaced. Shimoda’s inspection process strives for ‘zero tolerance’ of defects, backed up with a clear-cut 5 year warranty.